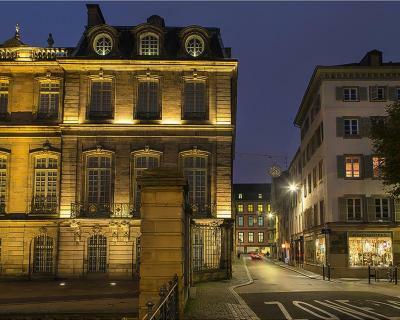 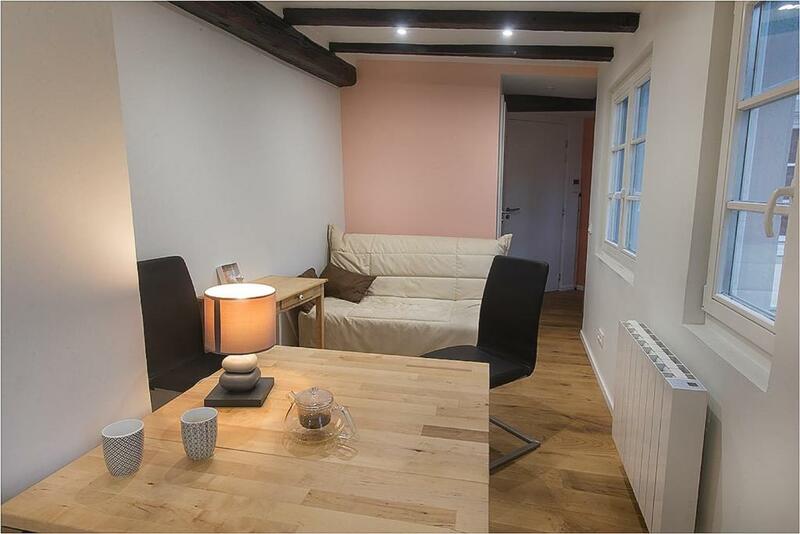 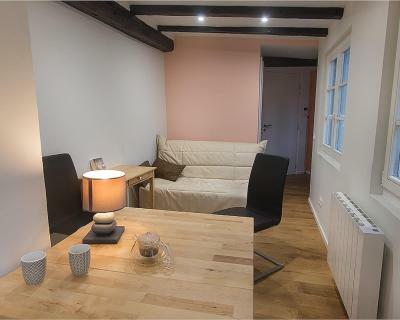 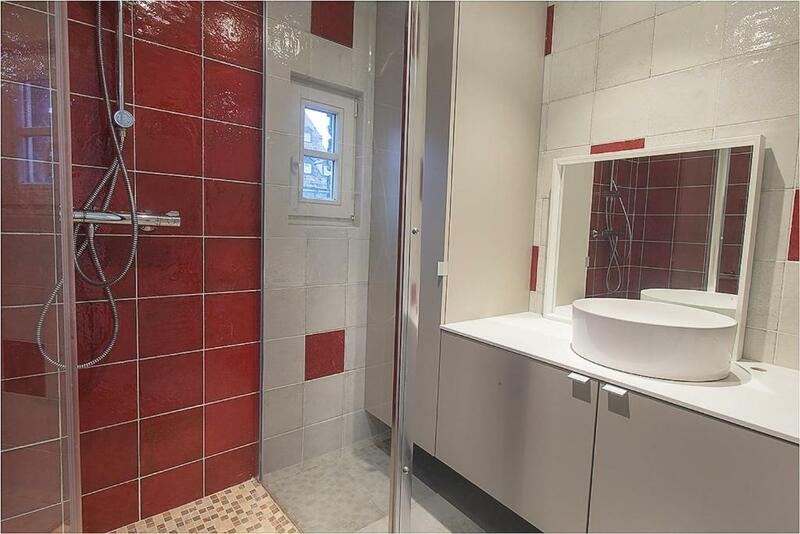 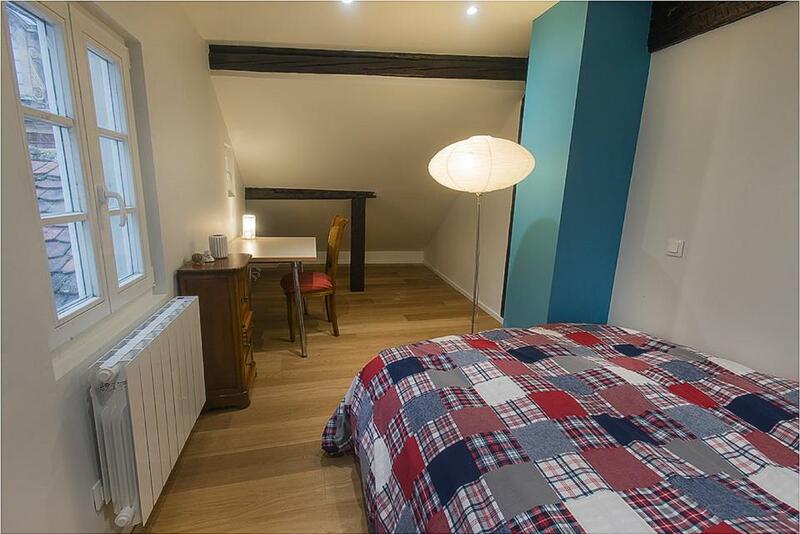 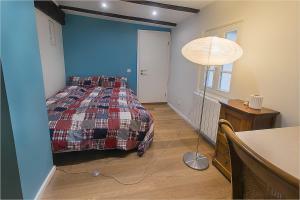 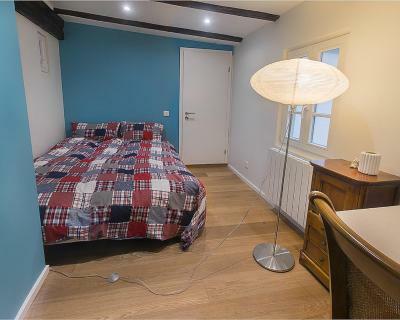 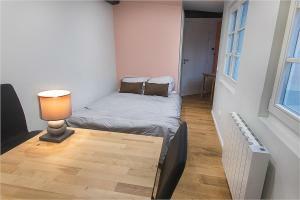 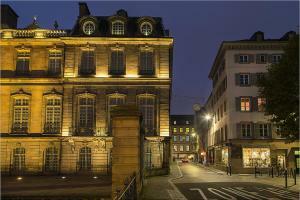 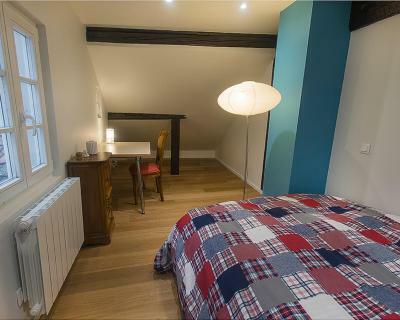 Offering free WiFi and city views, L'oeil sur la flèche is an accommodation set in Strasbourg. 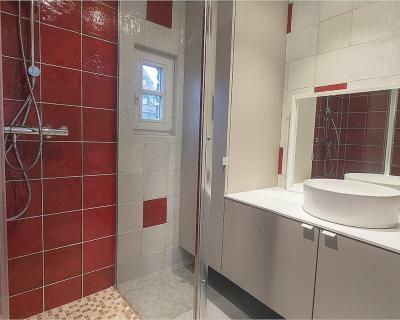 The property is 1 km from Strasburg History Museum and 1.1 km from St. Paul's Church. 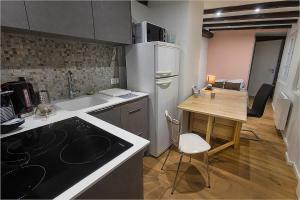 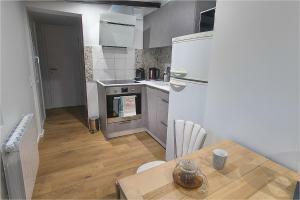 The apartment features 1 bedroom, a kitchen with an oven and a microwave, a washing machine, and 1 bathroom. 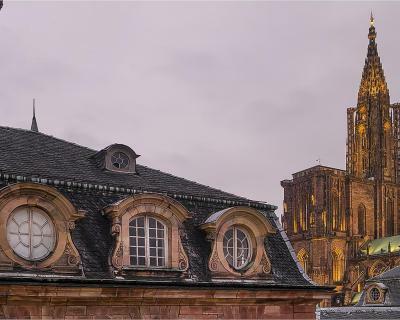 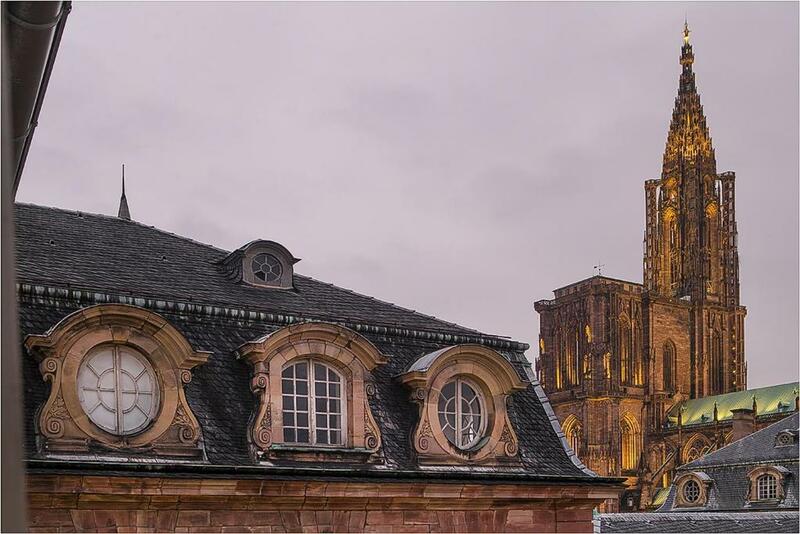 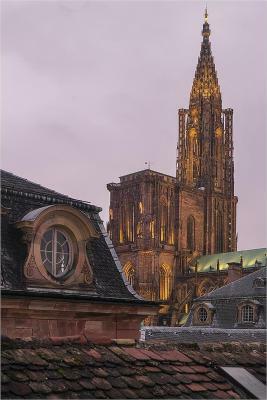 Strasbourg Cathedral is 1.1 km from L'oeil sur la flèche. 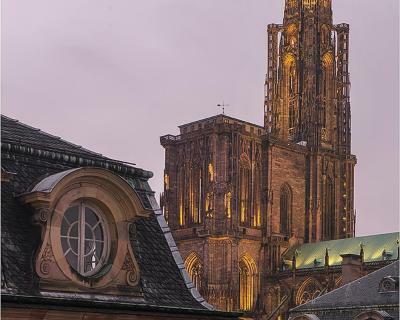 Strasbourg International Airport is 12 km away. 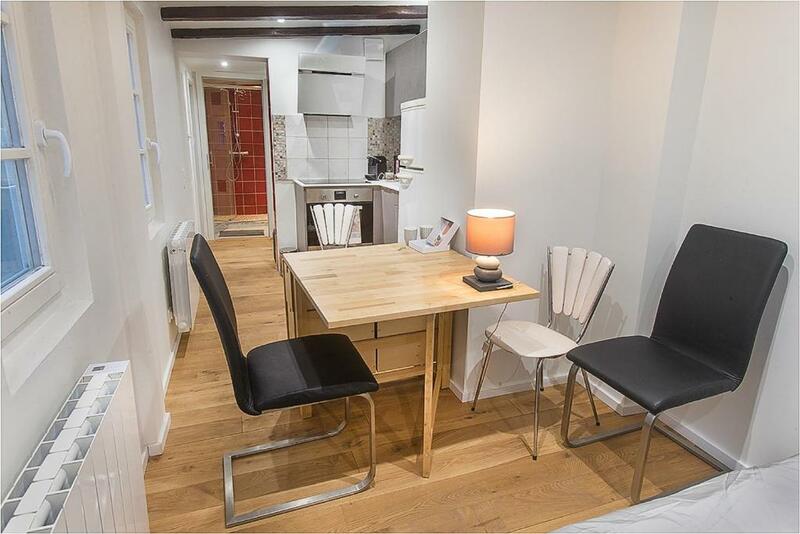 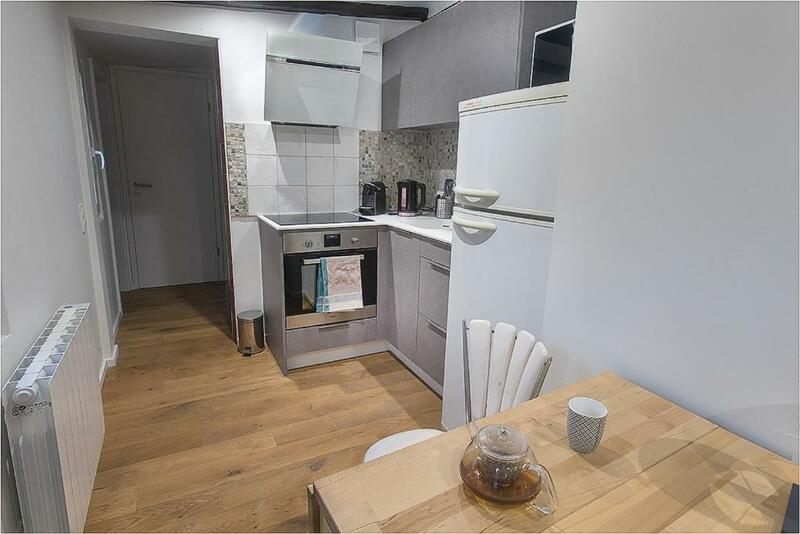 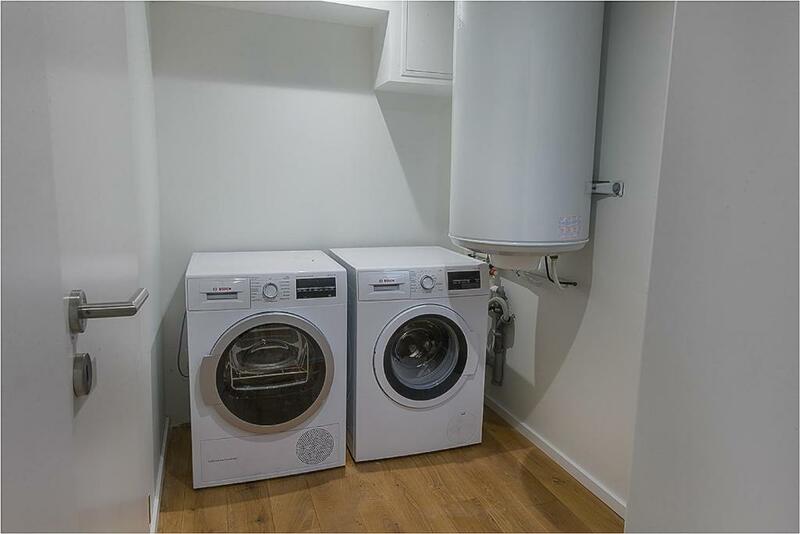 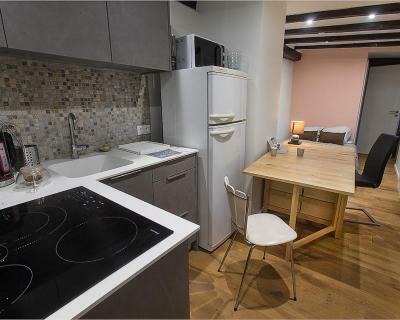 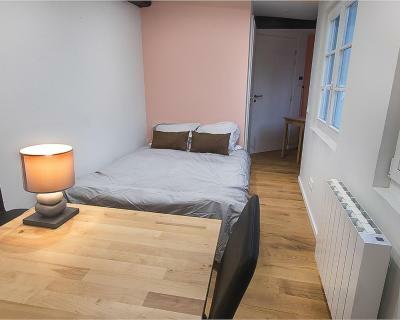 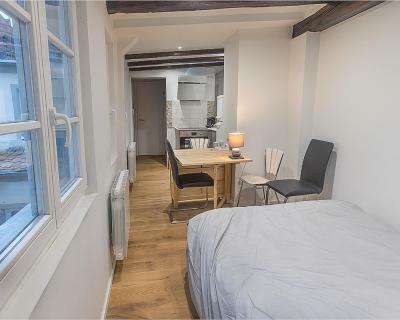 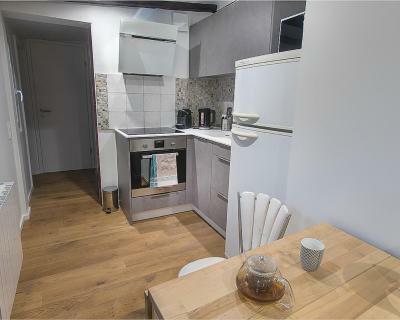 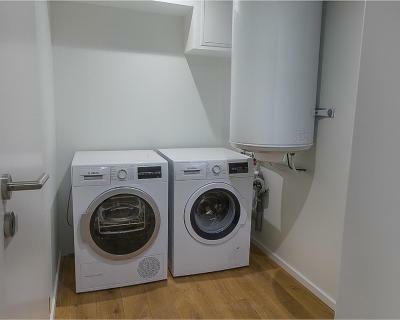 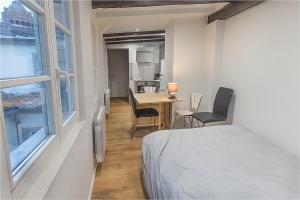 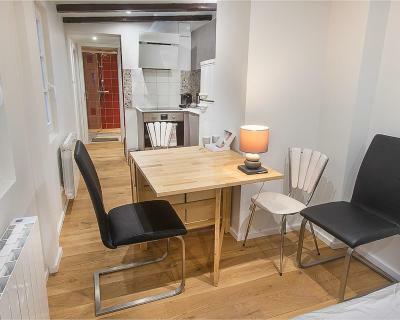 This apartment has a tumble dryer, microwave and dining area.